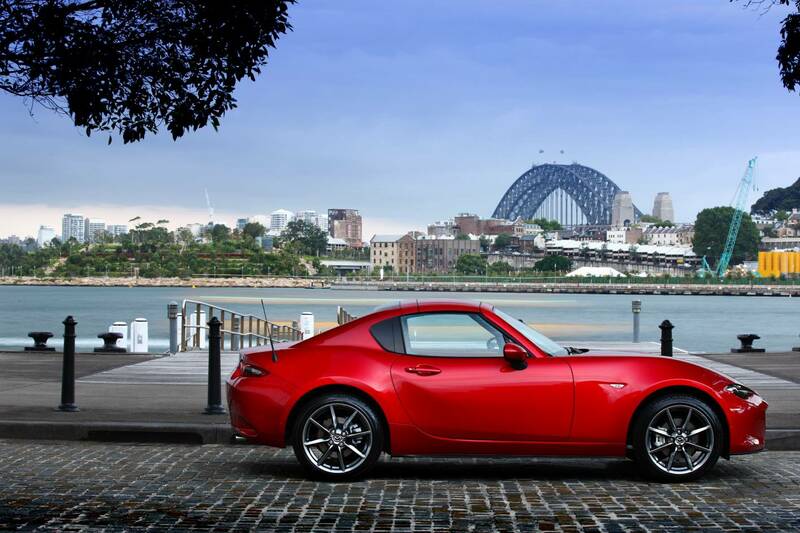 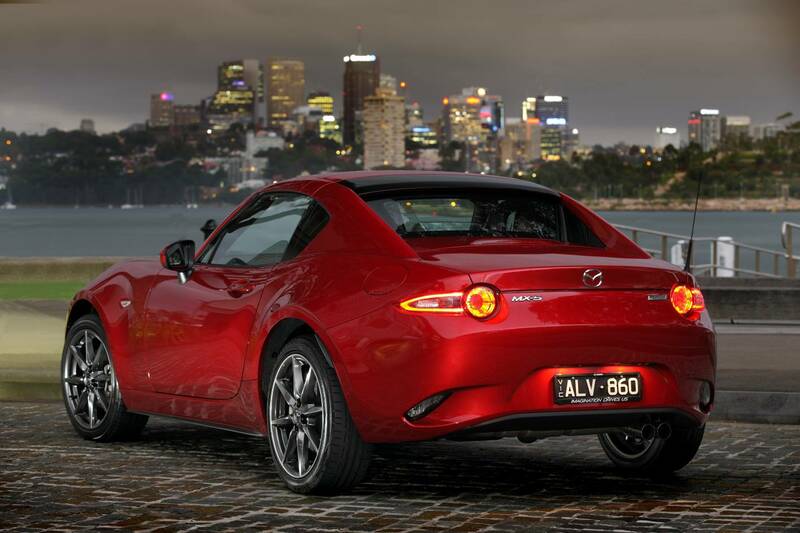 Mazda Australia has launched the MX-5 Retractable Fastback and is predicting the hardtop RF model will pull in new crowds of buyers looking for a convertible that is a little nicer as a daily driver. 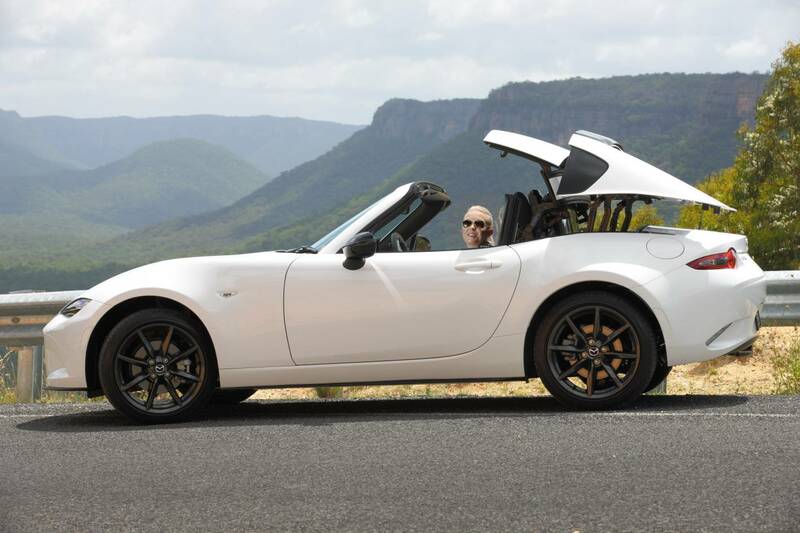 Unlike the previous generation of hardtop MX-5, which had a folding roof that collapsed into the boot, the new MX-5 RF features fastback styling with a smooth roofline that slopes down to the rear end. 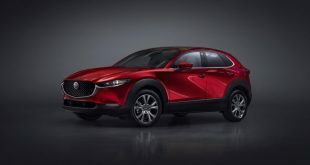 Only a section of the roof and back window are folded into the boot, offering slightly more practicality while still maintaining an open-air feeling. 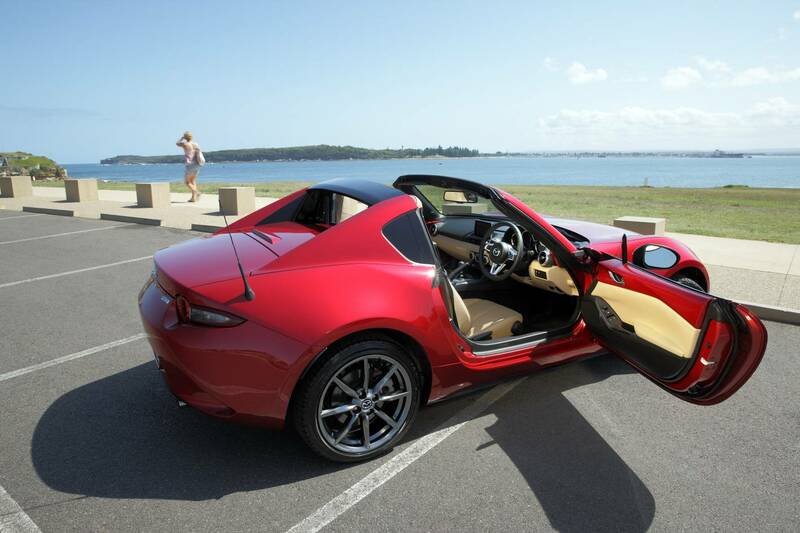 The power roof can be opened or closed at speeds of up to 10km/h with the press of a button. 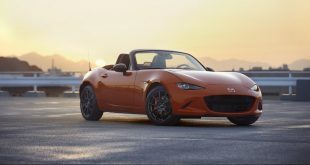 As previously reported, Mazda claims the roof is stowed compactly and efficiently in a limited space and the MX-5 RF offers the same amount of boot space as the soft-top model. 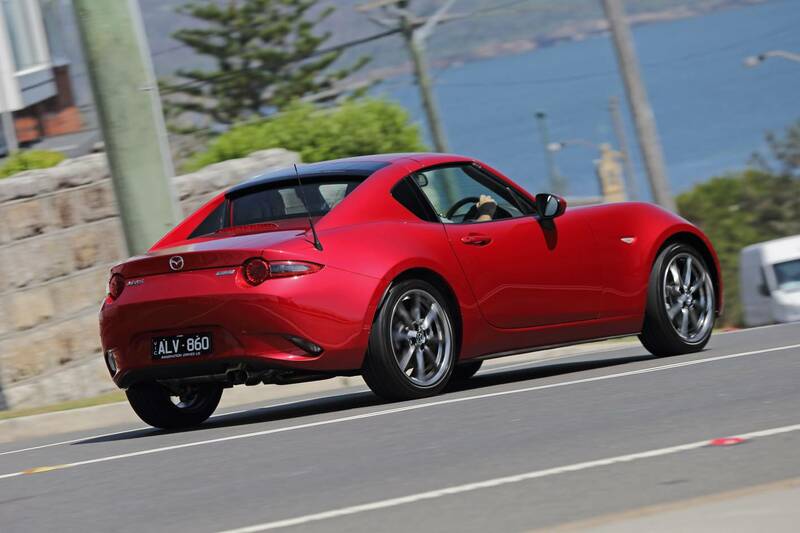 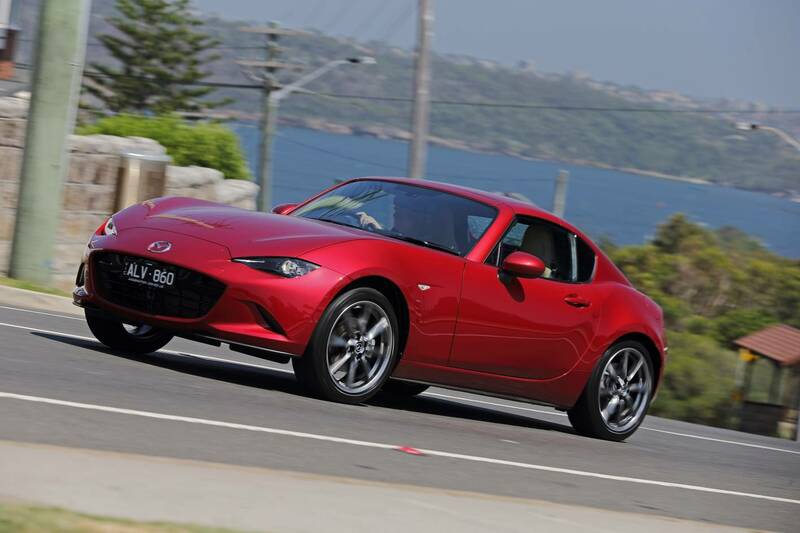 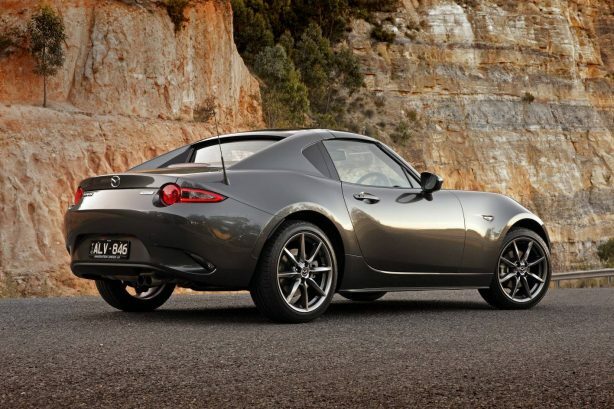 The two-model Mazda MX-5 RF line up starts from $38,550 plus on roads for the 6-speed manual, $4,060 more than its equivalent soft top sibling. 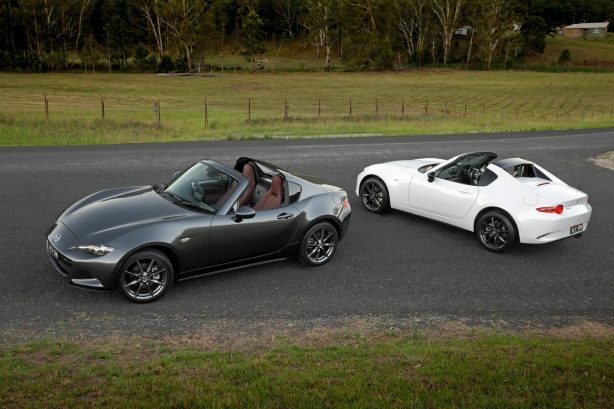 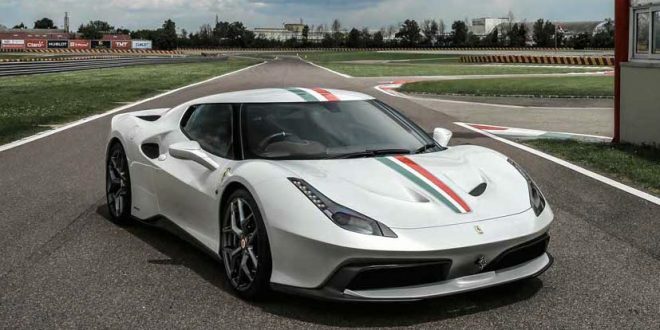 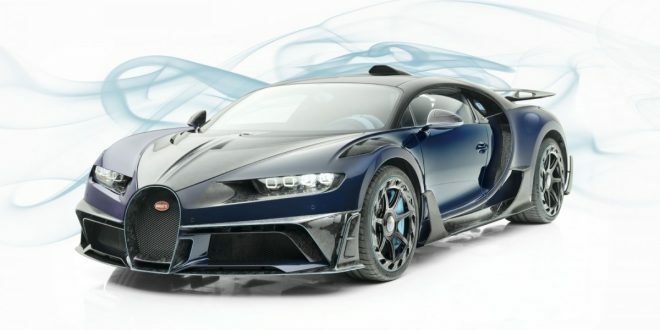 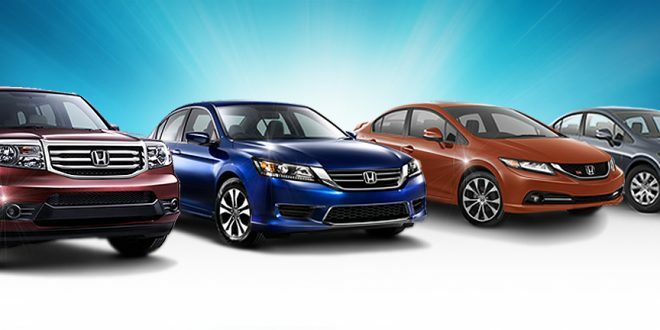 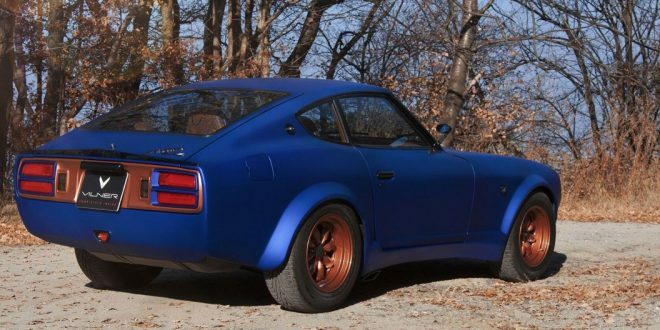 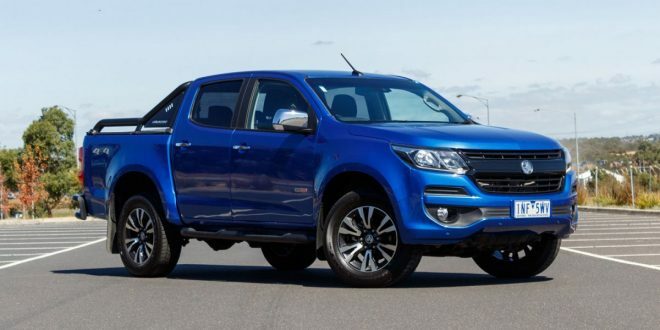 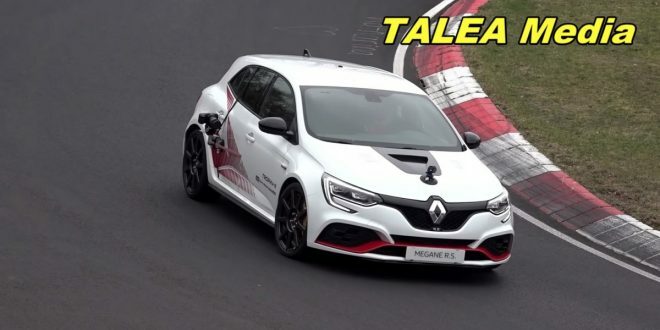 The rest of the range, which comprises of the GT and GT with black roof in both manual and automatic guises, builds up through similar price premiums over the soft-top variants. 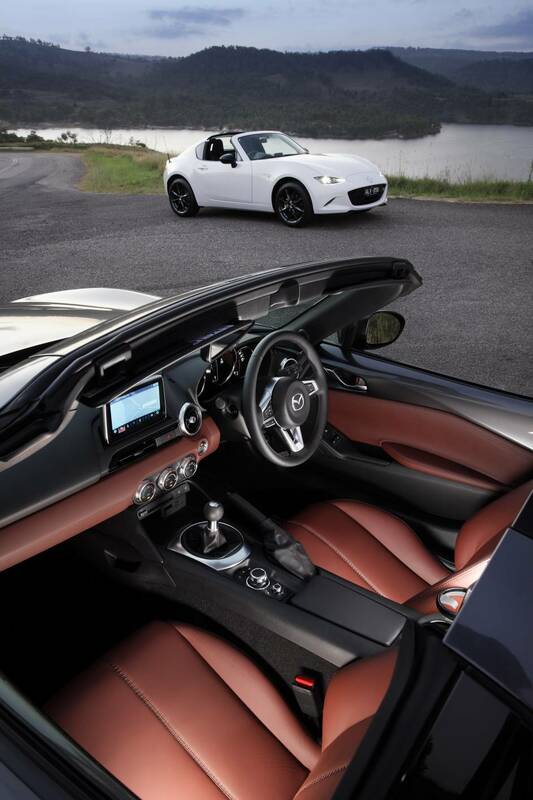 The MX-5 RF is exclusively powered by the 118kW/200Nm SKYACTIV 2.0-litre engine driving the rear wheels via a six-speed manual or six-speed automatic transmission. Specification levels mimic those of the soft top range. 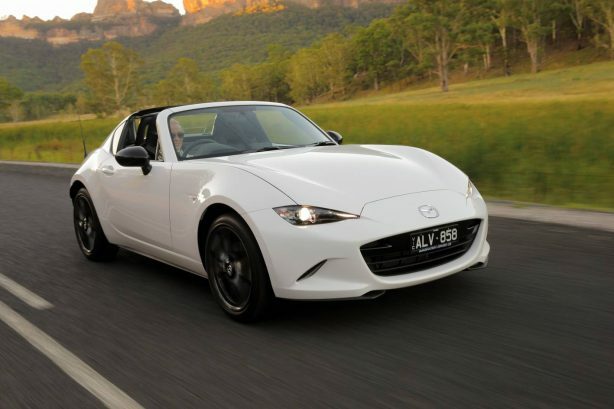 In addition to the retractable fastback roof, the MX-5 RF rolls on 17-inch wheels and gains a 4.6-inch full-colour TFT display, LED headlights (with Adaptive Front Lighting on GT grade) as well as a leather-trimmed steering wheel and gear-lever. 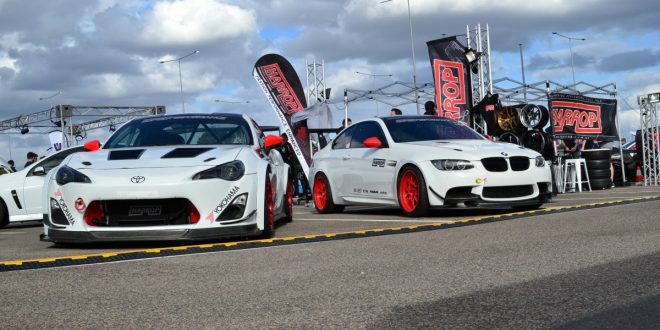 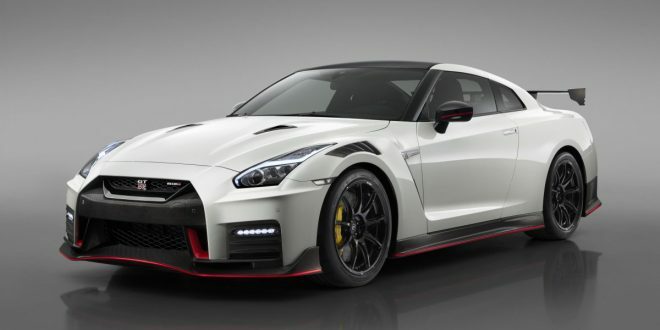 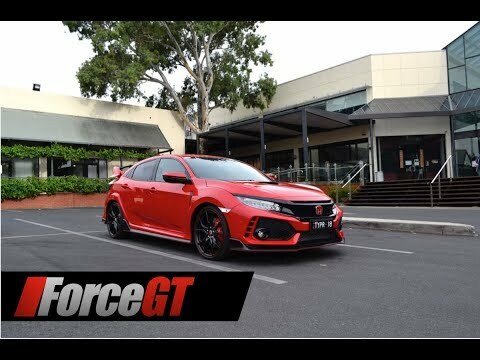 The upper-spec RF GT models receive additional luxuries such as a nine-speaker BOSE audio system with integrated headrest speakers, as well as LED tail-lights and heated seats. 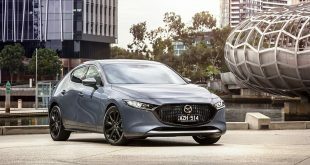 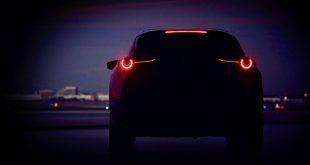 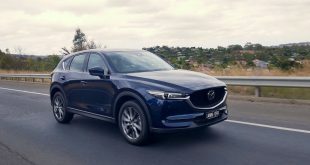 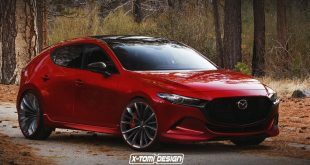 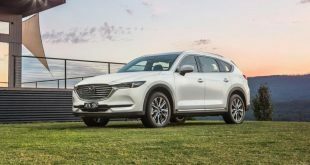 Mazda also took the opportunity with the RF launch to add further standard safety equipment, including Blind Spot Monitoring (BSM) and Rear Cross Traffic Alert (RCTA). 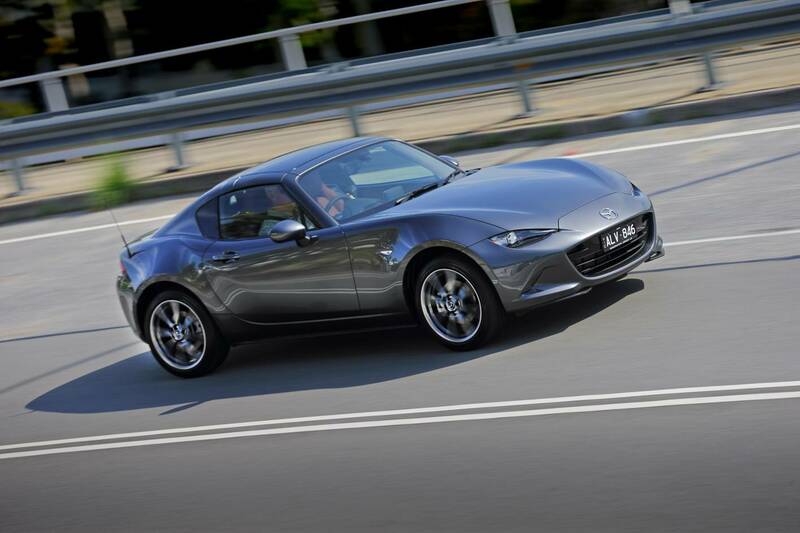 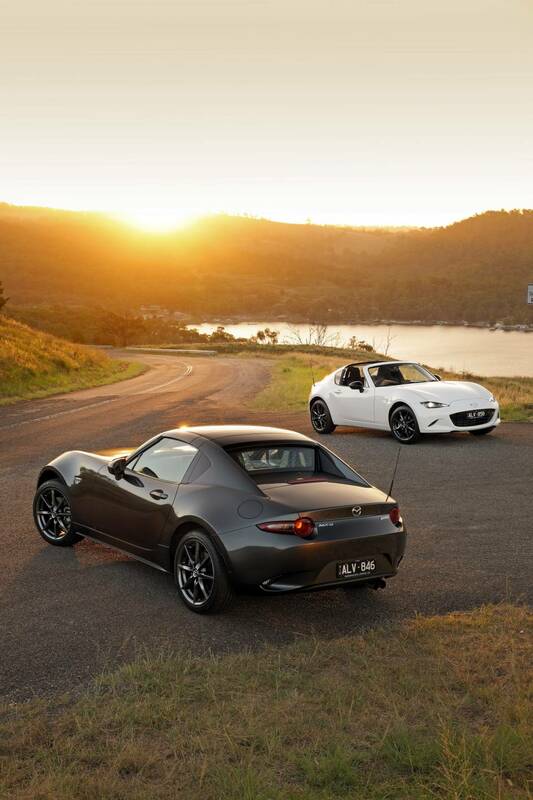 Not confined to the RF, this equipment is also available across the entire MX-5 range. 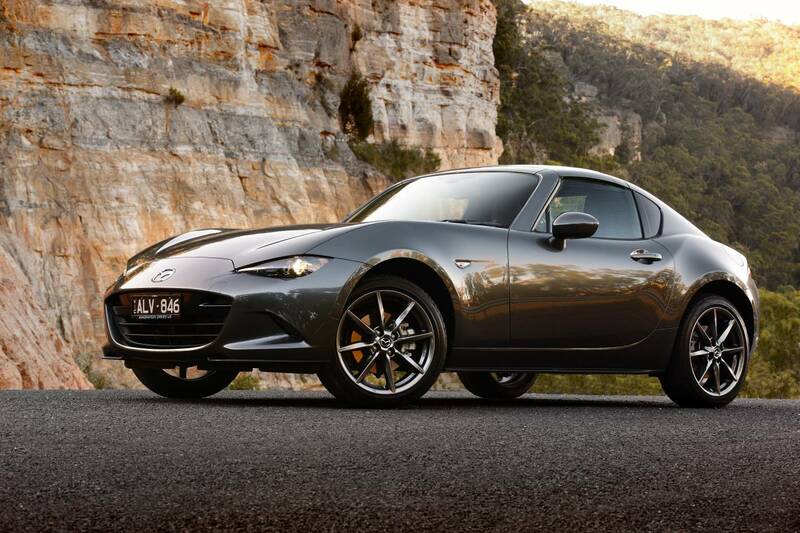 Offered in six contemporary colours including the MX-5 debut of Machine Grey Metallic, fuel economy numbers for MX-5 RF start from 7.0L/100km for manual and 7.4L/100km for auto variants. 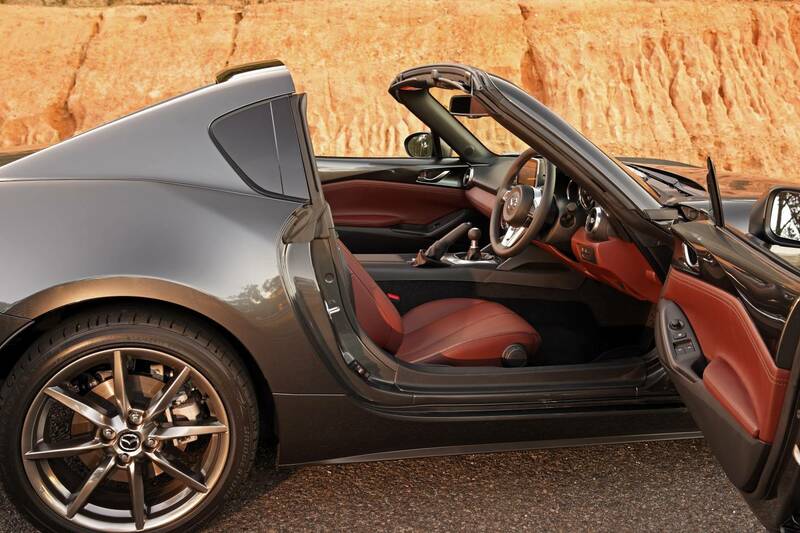 Previous ANCAP awards Ford Mustang a concerning 2 star safety rating!